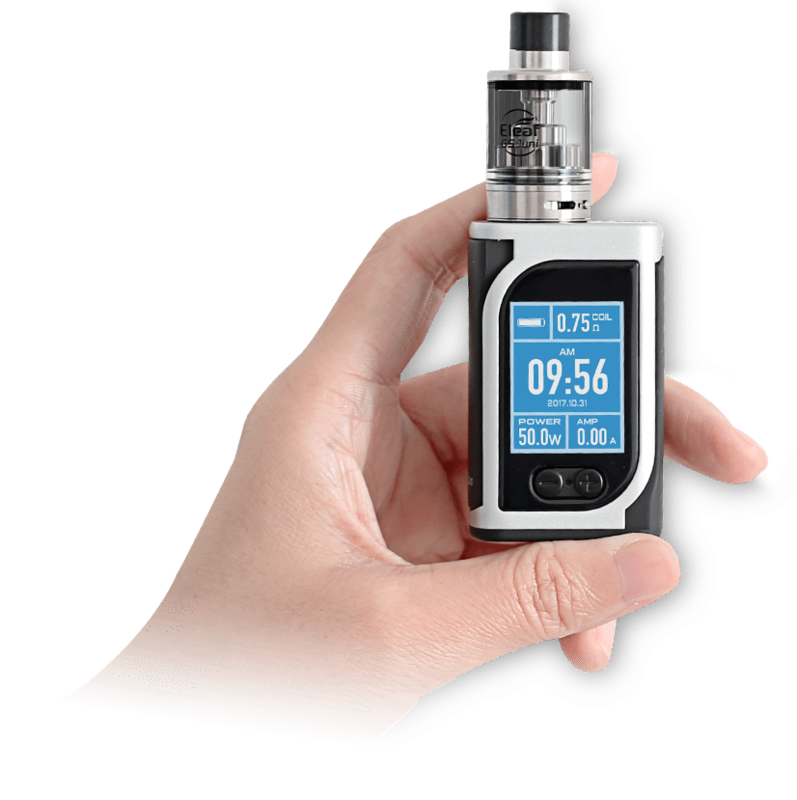 Check out this cheap deal for the Eleaf IStick Kiya Box Mod or Kit. 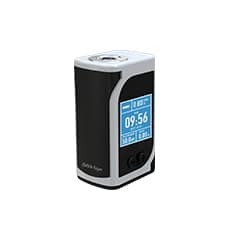 This 50 watt mod has a 1.45 inch color screen, a real time clock option, long vaping times thanks to a 1600mAh internal battery and versatile modes including bypass, power, temperature control and TCR. 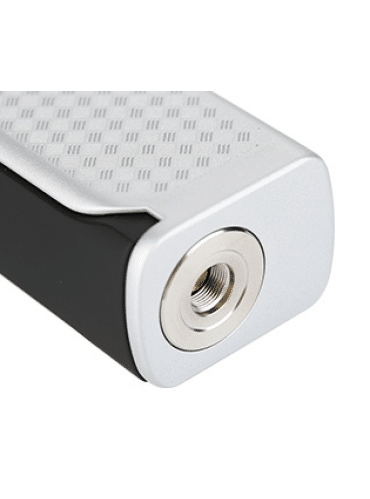 Designed to be ultra portable, this mini mod measures 35.5mm x 25.8mm x 57.2mm and is available in silver, green and black. The appearance looks modern with round corners and beautiful lines. At the top, there’s a highly compatible 510 atomizer bezel that can handle any build or tank with a diameter up to 25mm, without overhang. On the front, there’s a newly designed 1.45 inch color display that shows vape data in an organized way and is bright. The menu includes indicators such as current resistance, current time, power, amperage, a battery bar and more. Parameters can be customized to your liking, so instead of amperage, you may display puff time. The clock can be also be displayed either digitally or in an analog fashion. And, putting the mod in stealth mode allows it to operate with the screen off. 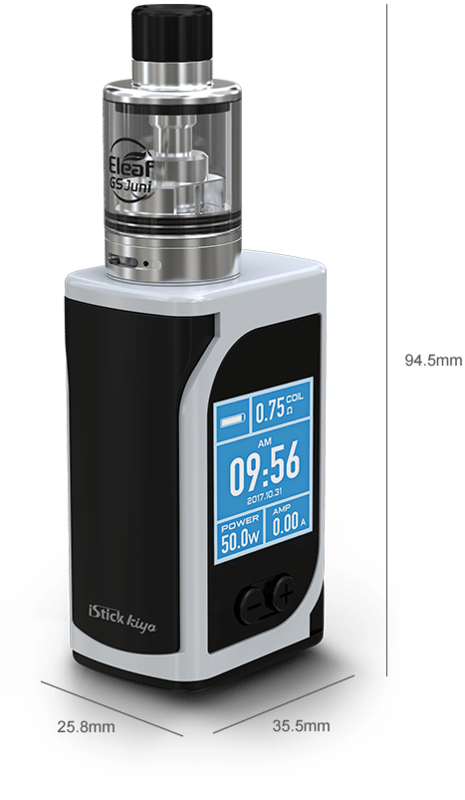 Powering the Istick Kiya is a 1600mAh internal battery that will allow for long vaping times at the mod’s max 50 watt output. The cell is recharged by plugging the unit into any wall outlet with a USB cable. 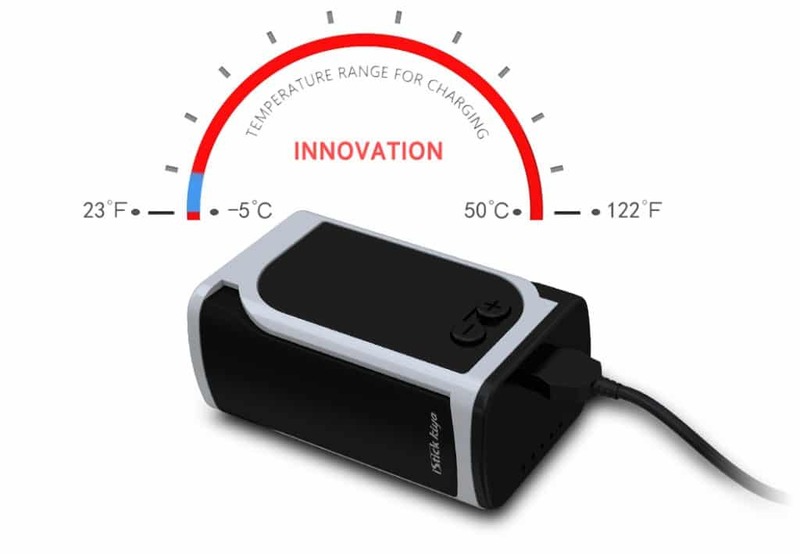 The charging process concludes very fast since the system utilizes a 2A current and a temperature protection system ensures it’s safe. The USB port is also used to update the mod in case Eleaf releases new firmware. 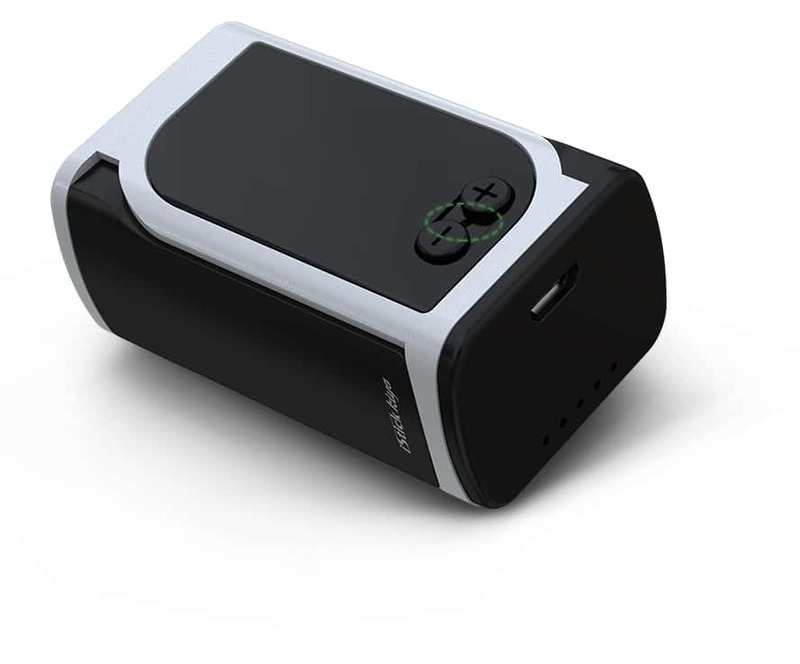 With available modes that include power, temperature control (Ni, Ti, SS, TCR) and bypass, this mod is quite versatile. 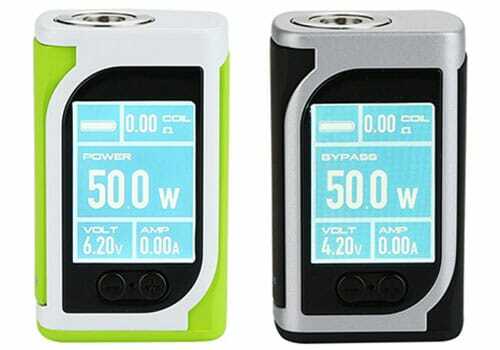 However, the miniature size of the mod limits the output to 50 watts, but the minimum resistance capability is very low at 0.05ohm, so you will be able to use pretty much any low wattage atomizer in the marketplace today.